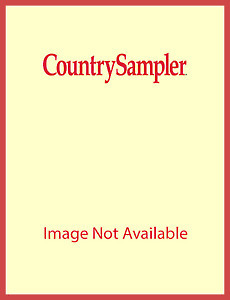 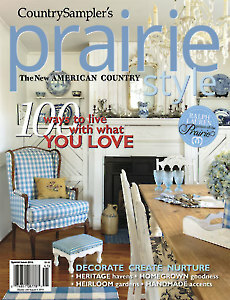 Refresh your home with the creative tips and inspiring photos in Country Sampler’s Prairie Style. 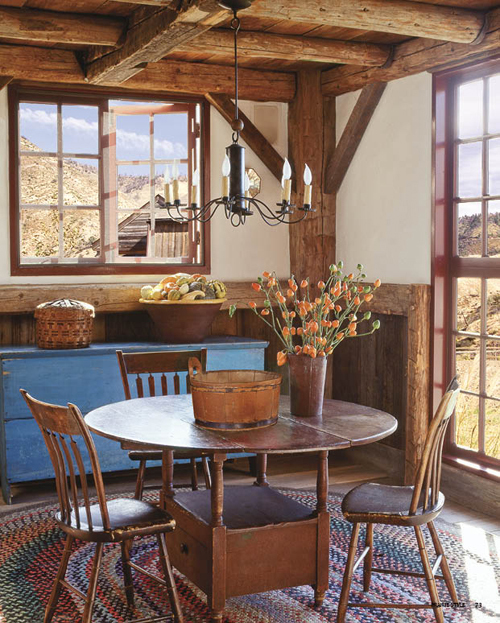 Visit nine beautiful homes filled with prairie personality. 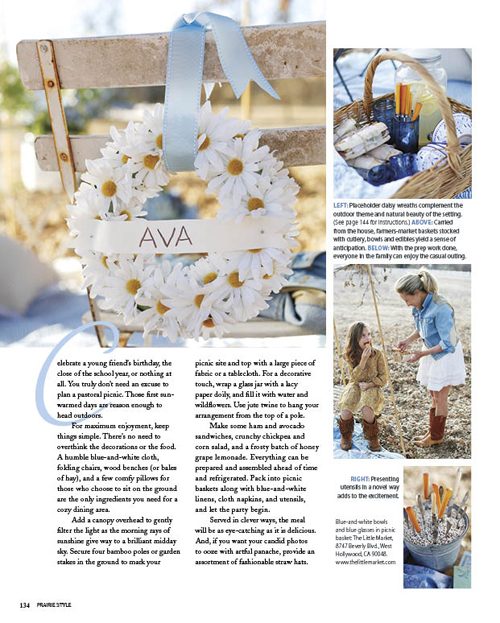 Host a sweet spring picnic with delicious recipes and DIY decor. 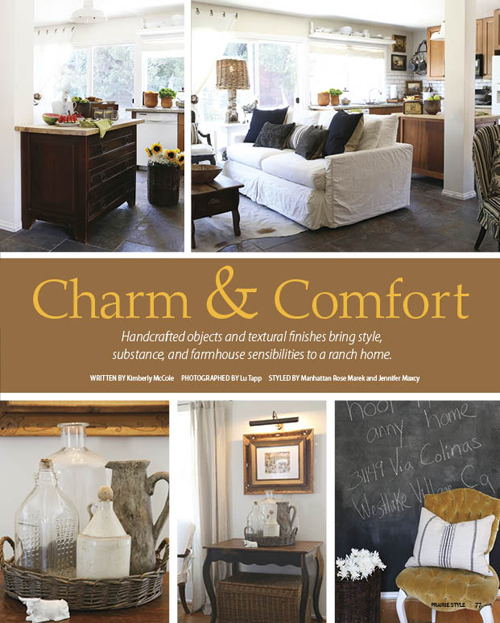 See how four modern pioneers are transforming their passions into products. 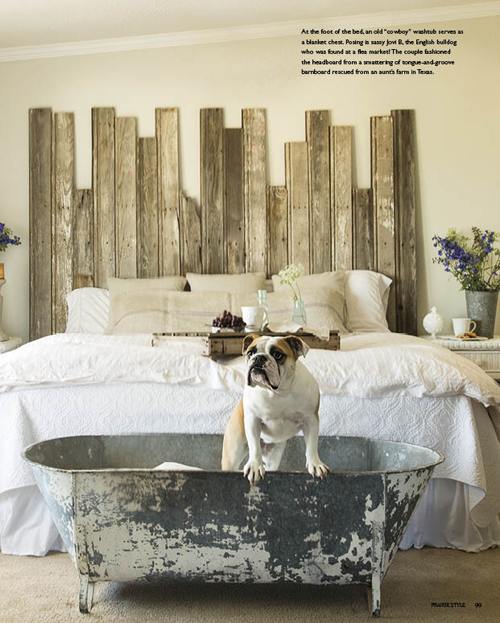 Plus, Ralph Lauren’s timeless designs, backyard farm pets and the Junk Gypsies’ Texas store.